Once an afterthought in a decentralized market, blockchain may now shakeup the entire financial industry. Bitcoin transactions don’t leave a digital trail. The entire bitcoin network relies on block chain technology to keep a permanent, public record of all bitcoin transactions. 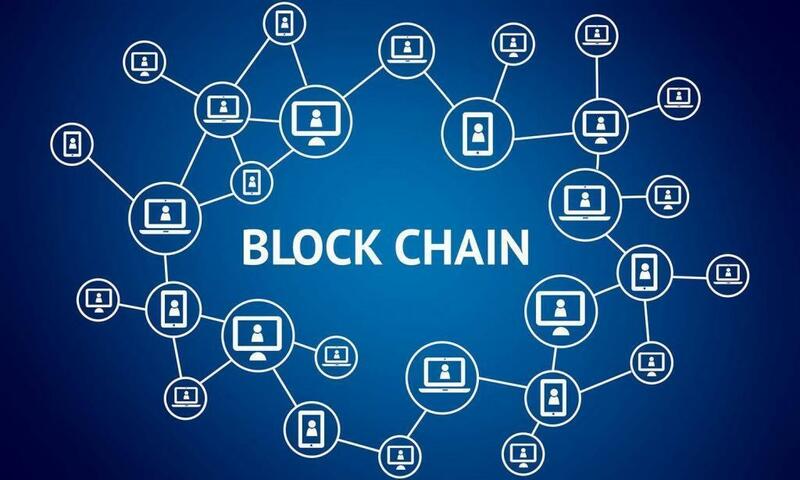 Block chain technology was probably an afterthought when bitcoin first emerged, but it is becoming increasingly important now that the digital currency has gone mainstream. A reader recently emailed me requesting to have blockchain explained in more detail in a future blog post, so here is an overview. Blockchain explained: How does it work? Blockchain is a decentralized ledger system. The integrity of blockchain is established by making transactions easy to validate and impossible to tamper with. Every transaction request is initiated over a P2P network. Every transaction must be validated by at least 51% of all computers within the network. After the transaction passes the validation test, a unique entry is stored in the ledger and the transaction is processed. Third-party validation services have ceased offering authentication services to Blockchain, explained by Brookings University. Bitcoin has grown in popularity, but is still not widely trusted. Trust diminished considerably after the collapse of Mt. Gox and other scandals. Blockchain plays an important role in building confidence in the cryptocurrency. It promotes transparency and the authentication solutions also help thwart fraud. The blockchain ledger also leaves a trail, which makes money-laundering more difficult. By promoting transparency and preserving the integrity of bitcoin transactions, Blockchain should stave off overzealous regulators that want to ban or heavily limit the use of bitcoin. One of our previous articles on blockchain explained this in a little more detail. Melissa points out that the entire financial industry could face a massive change if blockchain expands beyond bitcoin servers. “Obviously if Blockchain catches on, the world of finance is going to be in for an explosive change. And with the transparency and security it offers, it appears that decentralized ledger technology, in one form or another, is the wave of the financial future. Ironically, people have warned about using bitcoin for money-laundering and fraud for several years. However, the bitcoin community has developed the technology that may eliminate it in other parts of the financial sector as well. Blockchain was originally developed to reduce the risk of fraud and stave off regulators in the bitcoin network. It has become more effective than anyone expected, so is expected to play a key role in the future of the financial sector as a whole.